Born and raised in Boston, Ricardo has been involved with the entertainment industry for over 20 years. Using his special talents as a dancer, choreographer, performer, actor, comedian, and model, he has single-handedly made a name for himself amongst many of today’s popular artists. Working and performing with artists ranging from Jay-Z, Usher, Britney Spears, NSYNC, En-vogue, Uncle Cracker, and Beyoncé to old school classics like Naughty by Nature, Wu-Tang clan and RUN DMC, he has seen it all. From having his choreography featured on Sesame Street to appearing in television advertisements for TJX Corporation and McDonald's, his vast experience in the industry makes him a valuable resource to those he now teaches and mentors. Ricardo is proud to be one of the main choreographers and developers for the Xbox Kinect video game franchise “Dance Central”. Ricardo’s choreography has also been featured in other video games including Borderlands: The Pre-Sequel. 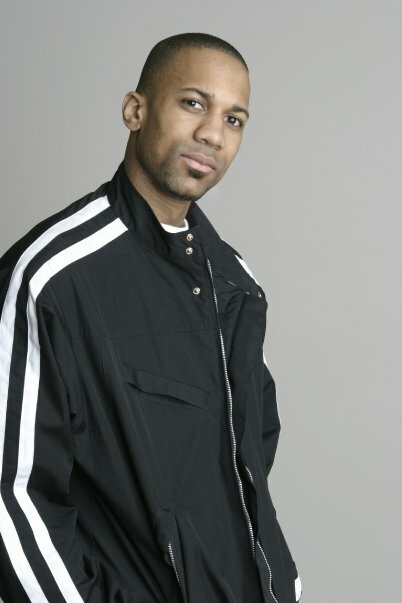 Due to his involvement with these projects and his works being showcased on different platforms of entertainment, Ricardo is now a world renowned choreographer while continuing to be a devoted Hip Hop/Ballroom teacher at Fred Astaire, as well as leading workshops, master classes, and lectures on the performing arts. Recently, Ricardo has been focusing his talents on ventures behind the scenes, choreographing for various artists, guest choreographing for major dance companies and crews and producing on-stage performances through his production company Unyted Stylz Productions. He has fashioned Unyted Stylz to be an entertainment umbrella housing performers, teachers, and dance groups of different disciplines, styles, and backgrounds to help enrich and broaden the dance community.